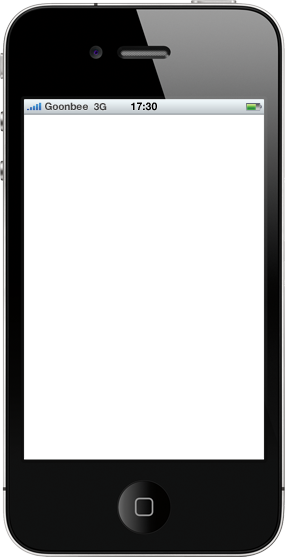 This app is free, currently at version 1.0.1, and requires an iPhone or iPod Touch running iOS 4.2 or higher. Translizzle uses the Google Translation Engine under the hood so you get the best possible translation for a lot of language pairs. 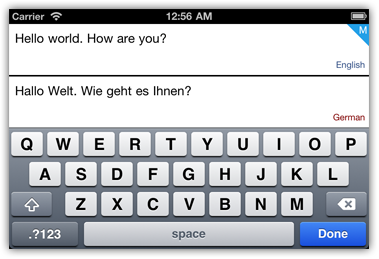 Translation is done live as you type. 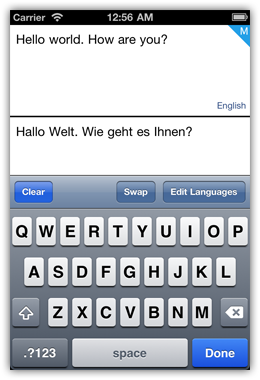 There is no need to press any special "ok", "translate" or "go" button to initiate the translation. Why waste time? The UI is optimized to display the content you want, and nothing else. 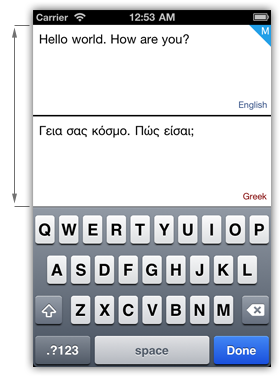 So you can focus on the task of translation and not the distractions of a messy UI. 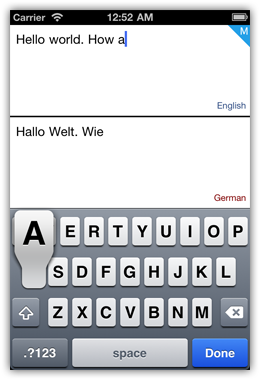 Use the big keyboard in landscape mode for faster typing. 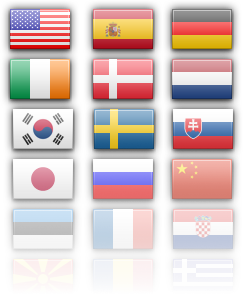 Pick the languages you want quickly and easily. Easily summon the toolbar for quick access.